Seattle Specific Saturdays: To Market To Market…. There aren’t actual pigs at the Maple Valley Market but you can find me there! 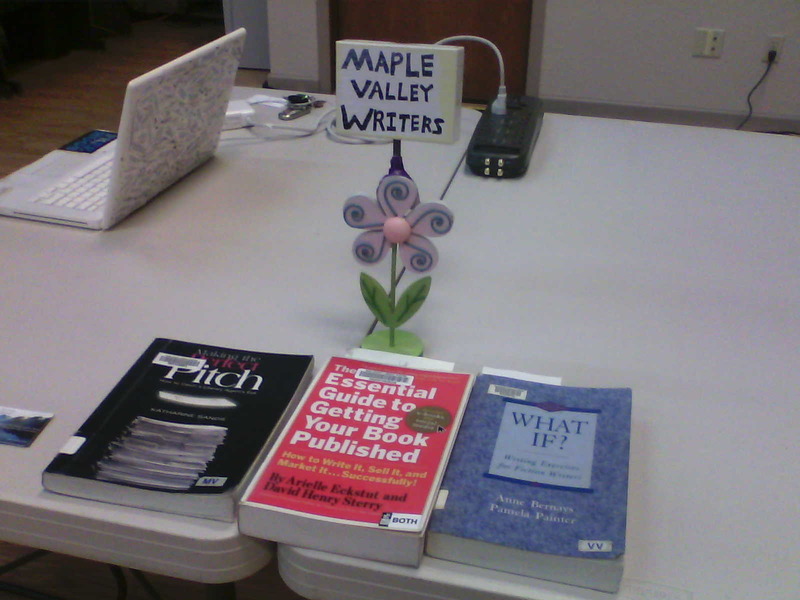 I set up again for the Maple Valley Writers and hope to recruit more locals who either will in the future want to or currently write. Hope you had a chance to stop by my booth if you were in the area.